Well the weather is picking up and it’s time for a walk in God’s beautiful county of Derbyshire! Members of our three communities at St. Alban’s, St. Hugh’s and The Church on Oakwood are welcome to come along and bring your family and friends on our Parish Walk and Picnic! OR at the Tissington Trail Pay and Display Car Park, Tissington. Map Ref SK 1776 5205, postcode DE6 1RA no later that 10.30am. We will aim to be away by 10.45am. If you are able to offer a lift please let Simon know on 07903 841941 or simonpbaldwin@gmail.com, with how many seats you have. If you require a lift please use the same contact details and confirm how many seats you need. We will set off from the car park, through Tissington village, heading North into open fields until we eventually pick up the Tissington Trail for a mile or so. We then leave that and make our make to the village of Alsop-en-le-Dale. We then proceed through some mixed farmland/wooded areas until we arrive at Parwich village. This will be about 2/3rds of the route completed. Our plan is to have our picnic lunch in this village. After lunch we will head back to Tissington. 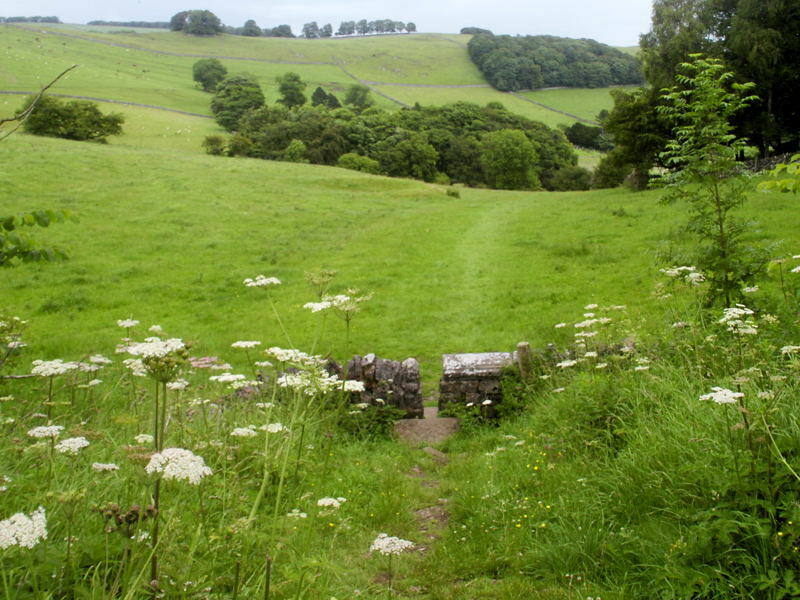 The walk consists of typical North Derbyshire terrain, it includes gentle undulations with a few steeper ascents/descents, mainly across pasture land. The distance is around 6miles, and the pace will be steady and inclusive. Please bring along your lunch plus plenty of fluids to drink along the way. There is no place to purchase anything except a pub/village shop in Parwich and a cafe/tea room in Tissington. Some sturdy footwear, with a reasonable grip. Take heed of the weather forecast, but you will most probably need a waterproof in your rucksack/bag with your lunch and drink. A sense of humour and a spirit to encourage those who may lose a bit of steam of every now and again. So lets join together and have a lovely day. Finally, if we have a really bad weather forecast check here on Friday 23rd June after 18:00, any cancellation notice will be posted here by then.